Item : CVA 260-1194.119 - Geo. 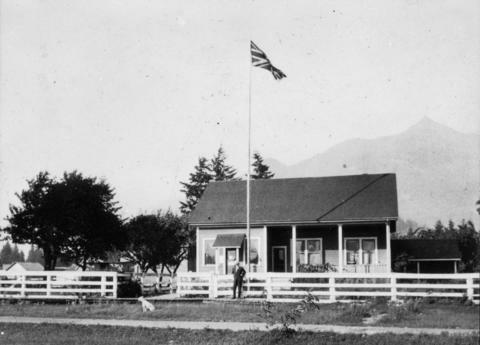 [George] Blue's house, Hope, B.C. Geo. 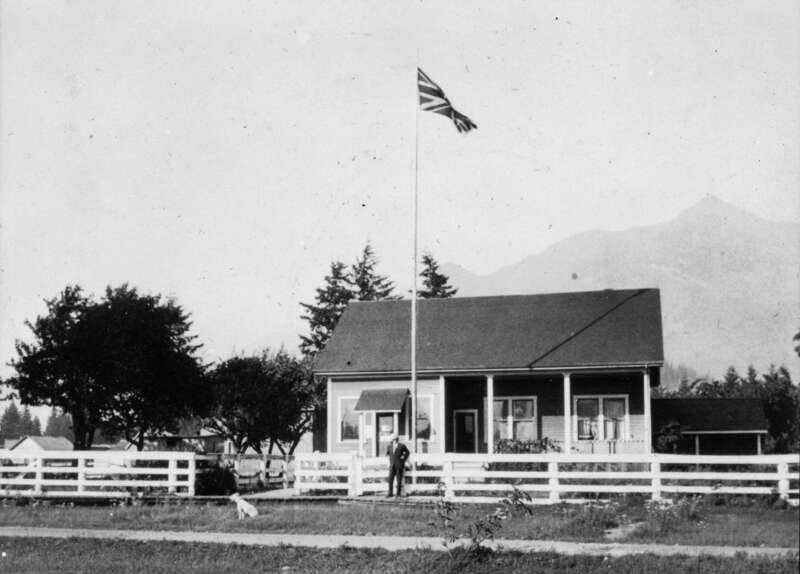 [George] Blue's house, Hope, B.C.